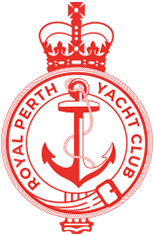 Royal Perth Yacht Club is proud to offer the following Facilities and Services as part of our Hardstand area. 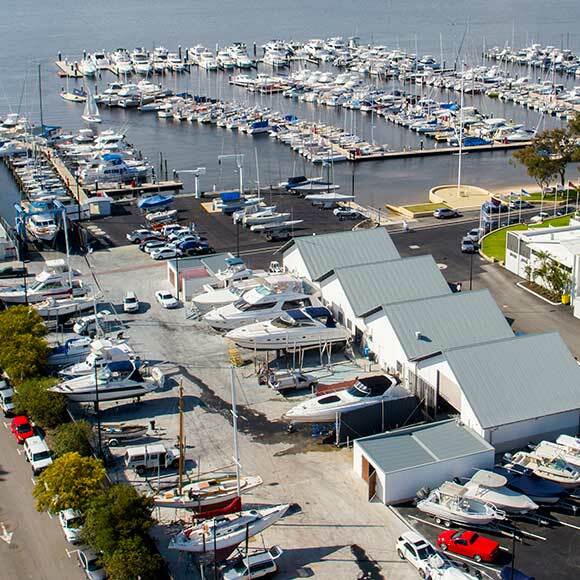 Please visit Bay Marine Maintenance to discover the wide range of services on offer. 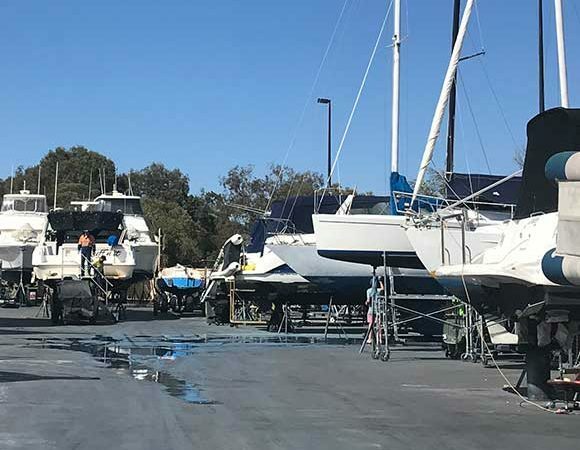 RPYC endeavours to operate in a safe and environmentally friendly manner and as such has rules and regulations that all Members, contractors and visiting boat owners are required to adhere to. All contractors working on-site are required to be registered with the office and provide relevant insurance details. *The Environmental Levy covers the use of the high pressure hose and sanitisation of hardstanding area. 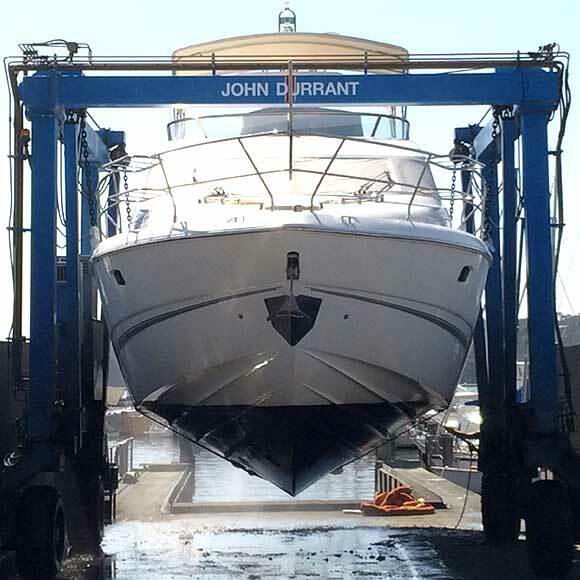 ** Clean Bay Deposit will only be refunded if hardstanding bay is left clean and rubbish free.